Open Tues-Fri 1-5; Sat 11-4; Sun 11-5. Closed Mon. 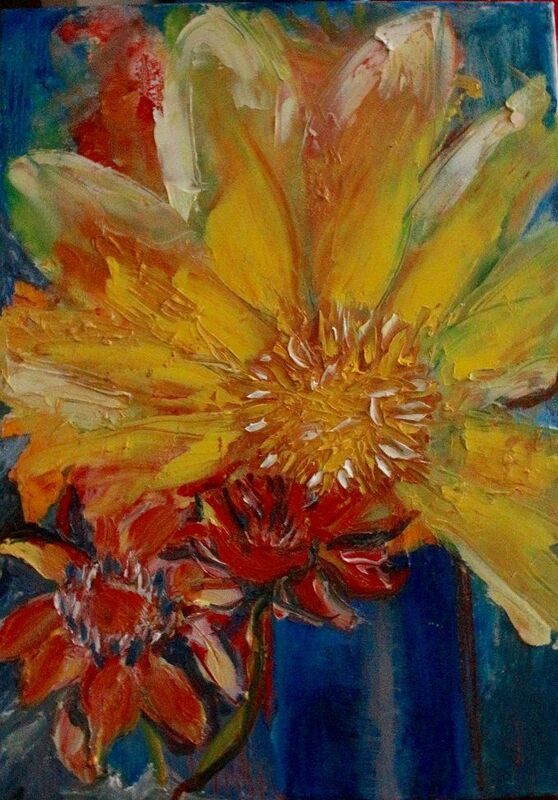 Annie’s paintings exude her delight in the colour in nature, and revel in the uniqueness of every flower. She honours the movement and cycle of nature and the intense joy she feels in response. From the age of five, in her grandmother’s garden, Annie Bromham has loved Nature. Excited by the blaze of colours in the beautiful flowers, she wanted them to belong to her. 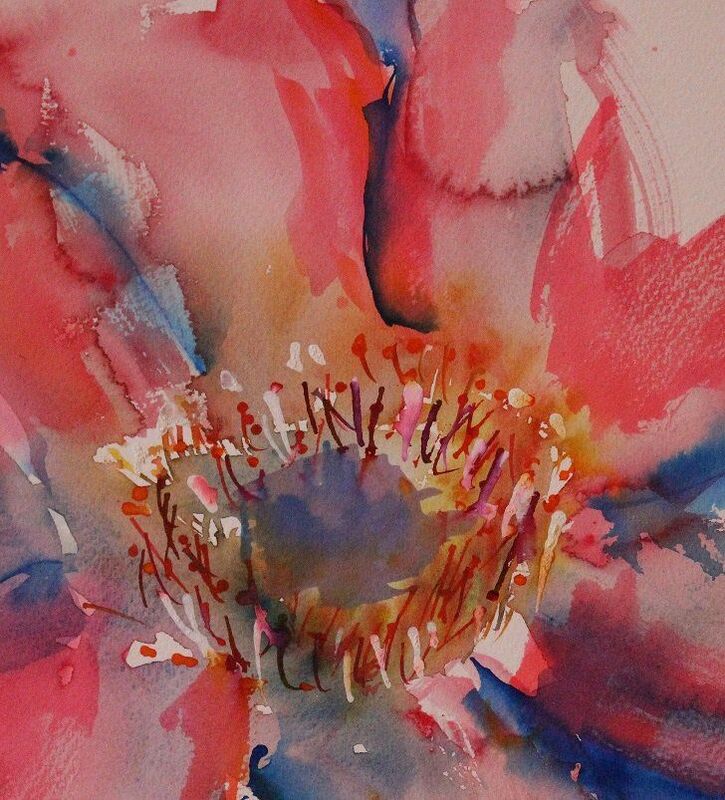 At the same time Annie discovered she could draw and began to capture these flowers in art. She learned how to discover and create new colours, and to this day colours still speak to her. Annie finds colour everywhere: in the garden, the forest, on the high street, while the wonder of the rainbow fills her imagination with joy and pure delight. When she paints or sculpts she uses her whole body, her mind and feelings - everything that she is, in order to “catch a glimpse of the emotion of a moment.” (Willem de Kooning). Highgate Gallery is pleased to present an exhibition of Annie Bromham’s recent work, which honours the mystery of movement in Nature: “I watch Nature budding, day by day noting the growth, and feeling the stretching movement of the stems and petals as they grow towards the light”. Nature does not stand still; it is always either becoming more, and flourishing; or else decreasing, and dying. The whole of creation reproduces itself according to the seasons of the year. No two flowers are identical; each is unique. Everything is in a state of flux.